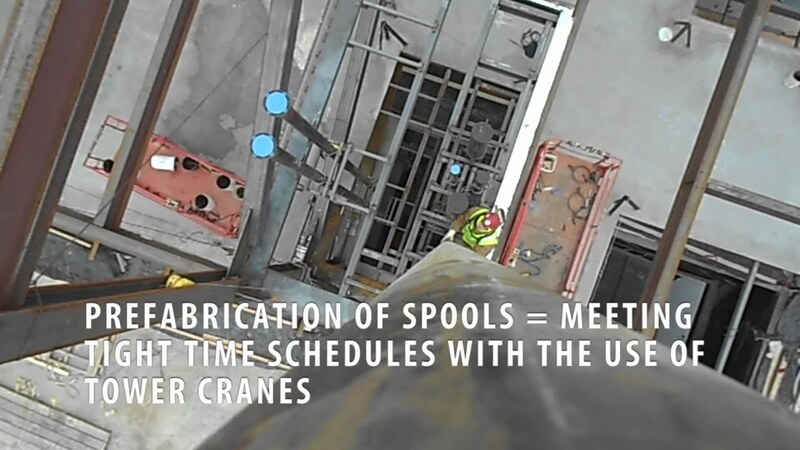 Mechanical, Fire Protection and Pipe Fabrication Contracting ThatReduces Your Risk. ONE INTEGRATED MULTI-TRADE SOLUTION FOR YOUR SERVICE AND CONSTRUCTION PROJECTS. 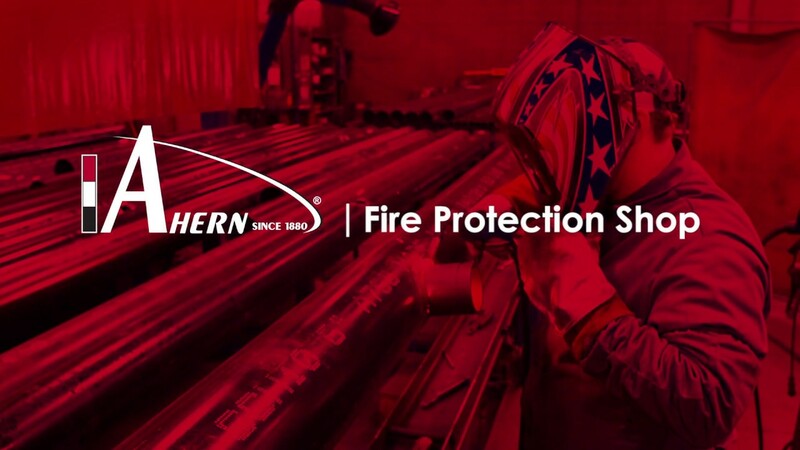 Whether we’re providing mechanical or fire protection contracting, our success is built on an unwavering focus on delivering what matters most to our clients; expertise, quality, and timeliness. 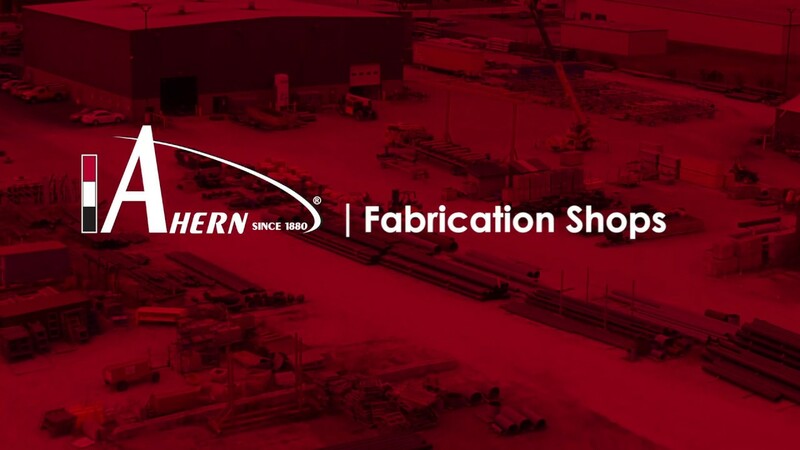 Ahern offers Building, Construction, and Fabrication services for a variety of vertical market needs. 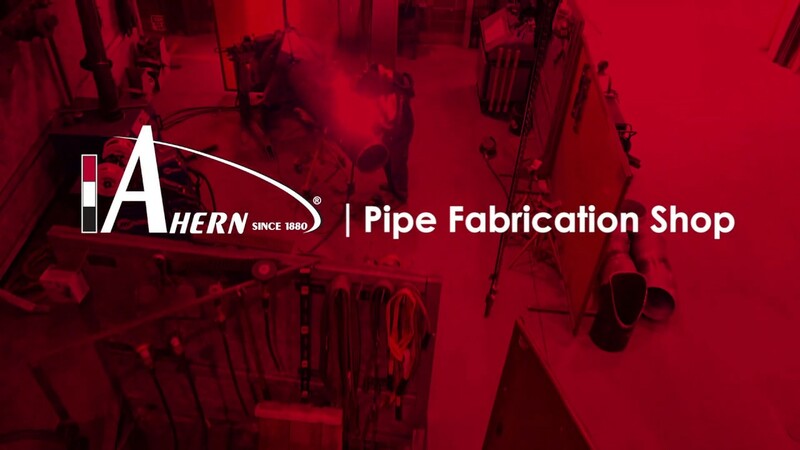 By utilizing our resources and in-house capabilities, Ahern’s team of experts will work with you to create a system that is customized for your unique facility. 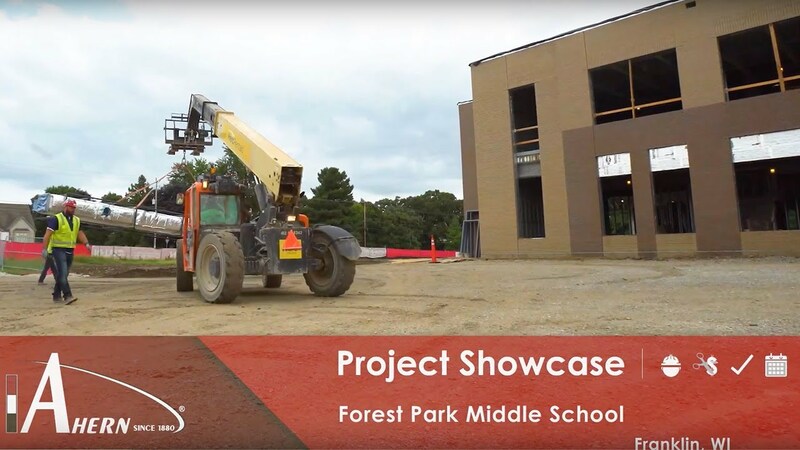 Learn more about Ahern’s extensive project experience. 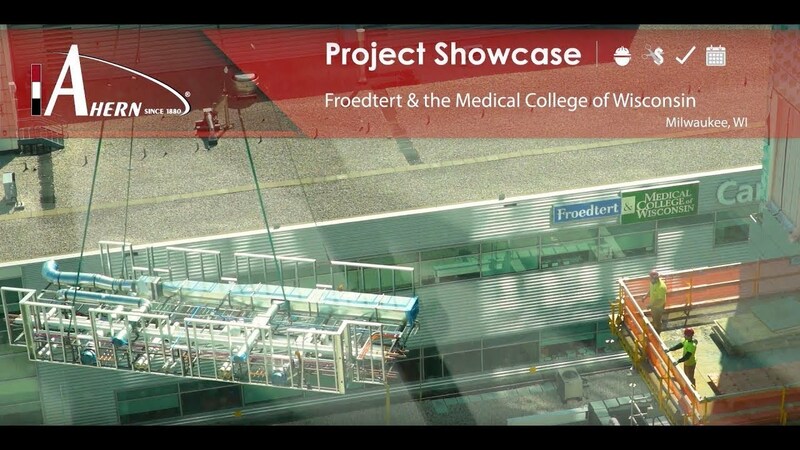 Our project showcase is searchable by industry or trade.